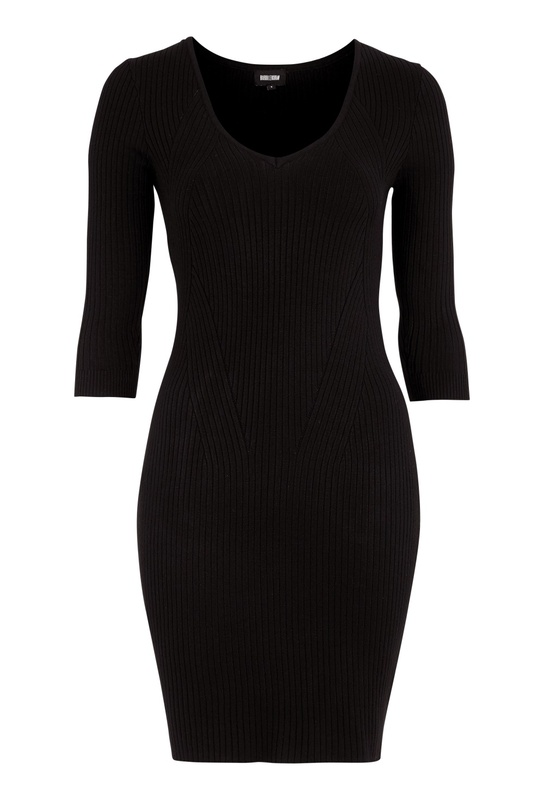 Melia knitted dress is a flattering tight dress from BUBBLEROOM. - Knitted dress in a soft and comfortable quality. - The length of the dress: 90 cm in size S.
- Sleeve length: 43 cm in size S.